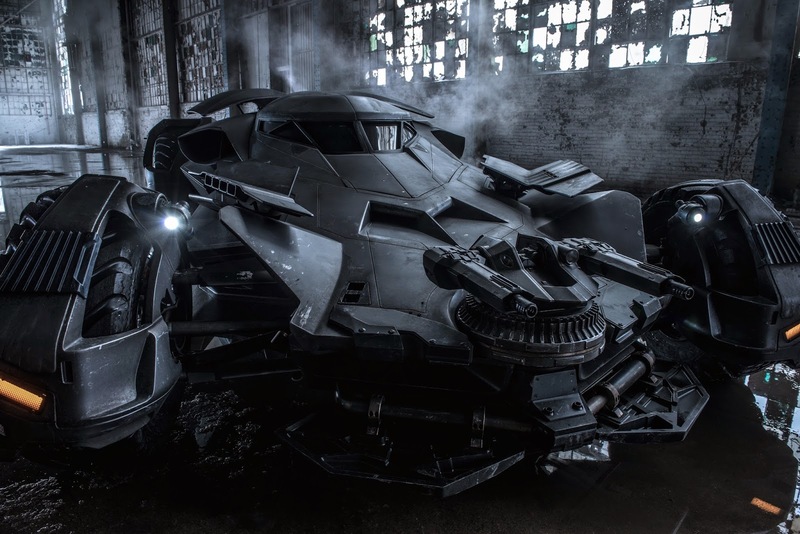 I've seen all photos circulating on the net that features Ben Affleck's Batmobile for Batman V Superman: Dawn of Justice. But here is the very first official shot released by none other than Zack Snyder himself. Indulge. Set to open worldwide on May 6, 2016, “Batman v Superman: Dawn of Justice” is to be distributed by Warner bros. Pictures.